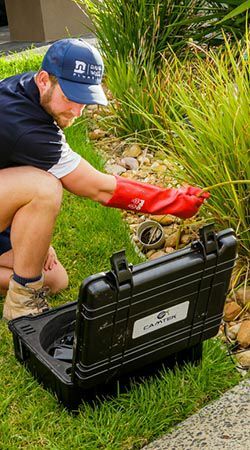 Using a drain inspection camera (CCTV) & high pressure water jetter, we can locate & clear blocked drains. 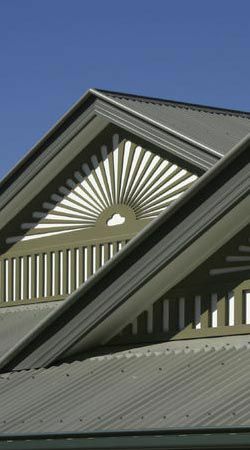 Leak repairs, renovations, extensions & new roof installations. Repairs, service & new hot water service installation. Specialising in gas, electric and solar units. 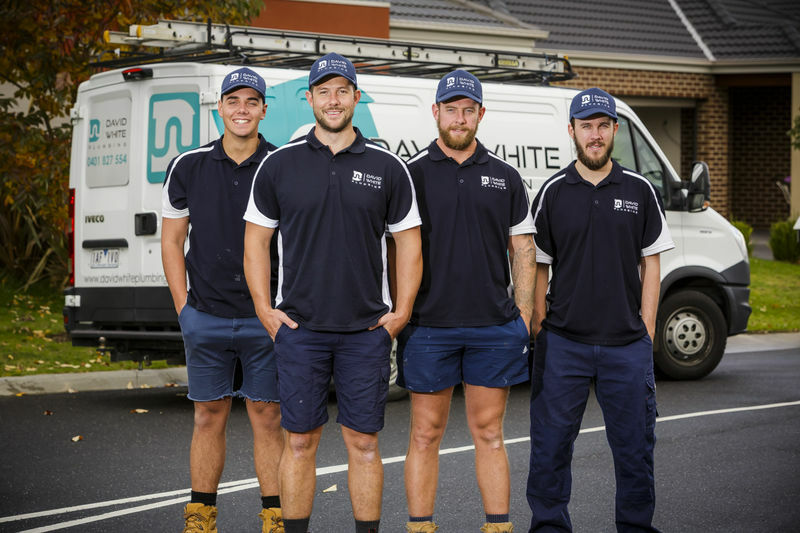 "I can't thank David White Plumbing enough for their great work and support in building our new home"
My husband and I contracted David White Plumbing for all plumbing and roofing works for our new home completed in the Botanic Ridge estate in December last year. They were reasonably priced and very reliable. All work was carried out on-time and David and his guys were very easy to deal with. Where there were changes along the way, it was never an issue and all additional work was priced fairly. After having dealt with other trades throughout the process whereby the experience wasn't as positive, I can't thank David White Plumbing enough for their great work and support in building our new home. Professional service. David was very happy to answer questions. He arrived on time and was competitively priced. Great work - thanks! "We will certainly recommend them to our family and friends"
The guys from David White Plumbing did an amazing job installing our carport roof and guttering. They were friendly and professional. We have struggled to find reliable and reasonably priced tradesmen in the past, but we were so impressed with their work. We will certainly recommend them to our family and friends. 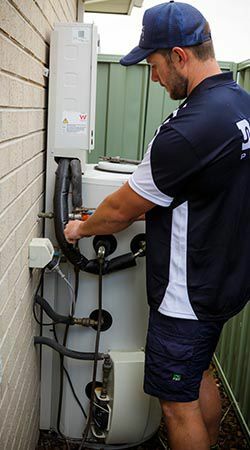 "No hesitation in recommending them - 5 stars"
I have found David White Plumbing to be very reliable obligingly pleasant. They go out of their way for you no hesitation in recommending them - 5 stars. "Will most definitely be our go-to plumber going forward!" Very highly recommended! Phoned David White Plumbing in the early hours of the morning due to a flooded bathroom after trying two other local plumbers. Spoke to David directly, and he was on the door step within the hour! Professional, responsive and competitively priced. Will most definitely be our go-to plumber going forward! "Couldn't recommend more highly :)"
I was in a crisis early one morning during winter when our hot water service decided to stop working. I phoned David White plumbing thinking that it may take a while to be fixed, but no! I called and David and his reliable team where out within 2 hours to fix it. I could not recommend a plumber any more then David White Plumbing. You will not be disappointed!